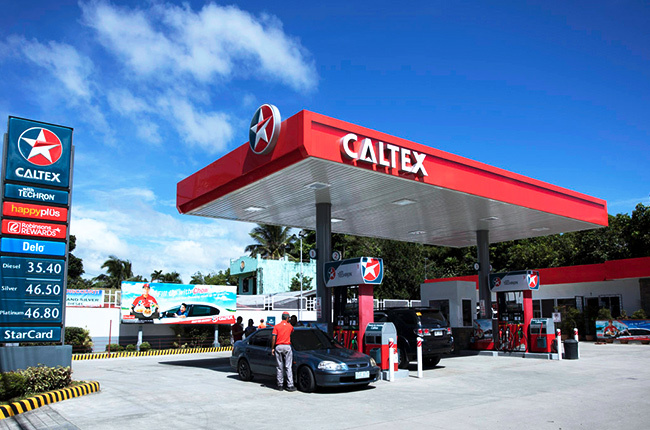 There are now more than 600 Caltex stations in the country. It was a positive 2018 for Caltex Philippines with a nationwide retail network of over 600 stations. Chevron Philippines Inc. (CPI) reported a growth of 29 new service stations last year, averaging to two openings per month. 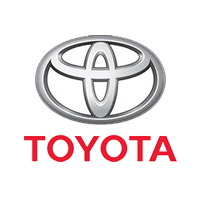 The expansion included key growth areas such as in southern and northern Luzon, Palawan in Visayas, as well as in Cagayan de Oro in Mindanao. 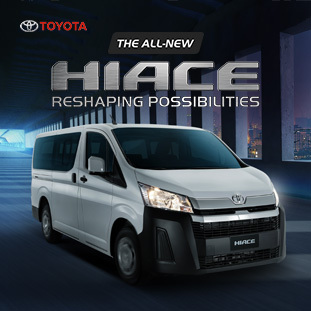 Also, the growth made Euro 4-compliant fuels more accessible to Filipino drivers. CPI also made sure that the expansion satisfies not only the demand for convenience but also personal needs with 7-Eleven convenience stores at most sites. The growth in the number of networks is considered by CPI as a hard-earned milestone despite the challenges oil companies experienced in 2018, such as the fuel excise tax due to the Tax Reform for Acceleration and Inclusion (TRAIN) law. Global economic activities, such as developments in the Middle East and inflation in certain parts of the world also caused a backlash to local oil companies. Caltex continuously provides Filipinos with services despite the market fluctuations. Efforts and initiatives such as PUV discount lanes, fuel rebates through loyalty promos, and its support to the Department of Energy’s Pantawid Pasada Program are only two of the many services Caltex offers its customers. The company even went as far as providing public high school students with modern learning tools. Find the nearest Caltex station through the Caltex Locator app. You can download it from Google Play and Apple App Store.